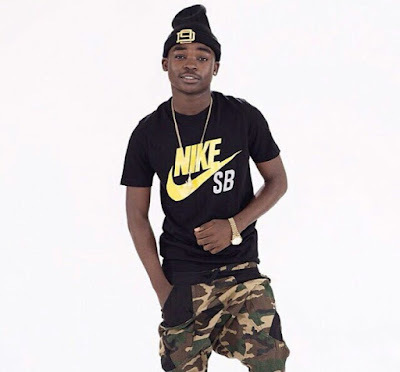 Aslay Isihaka Is a Tanzanian born music star, His birthday was 6th May 1995. He was born in Dar es salaam and raised in the same residency. Singer Aslay came into the limelight with his massive hit song back in 2012, dubbed Nakusema, which was one of the greatest tracks in East Africa. 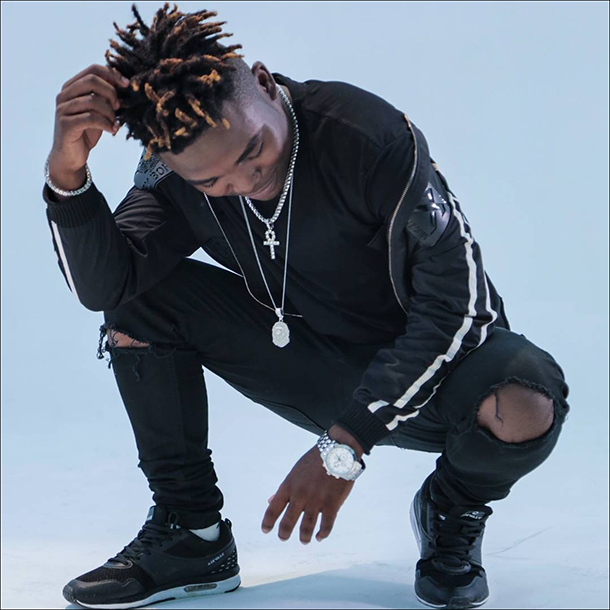 Aslay is now the lead singer of famed Tanzania all boy group by the name, Yamoto Band, which is making strides in music and is known for smash hits like; Nitakupwelepeta, Basi, Niseme, Mama, Nisambazie Raha and many others. Aslay was among the members of Yamoto band and a leader of the group, which comprised Enock Bella, Maromboso, and Beka flava. Arguably this is the band's backbone, and his real name is Siaka Nasor. 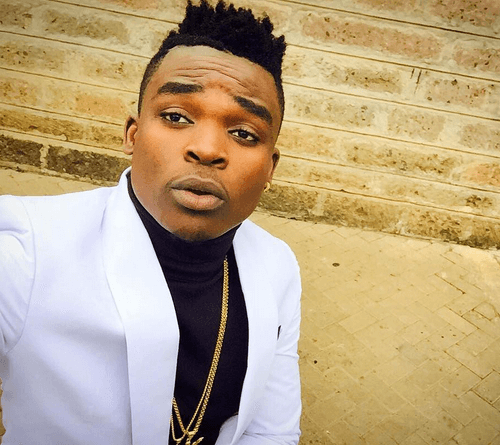 Dogo Aslay had made a reputation for himself even before he joined the Mkubwa Na Wanawe Band that later became the Yamoto Band. He did some of the best hits of the band including Naenda Kusema Kwa Mama. 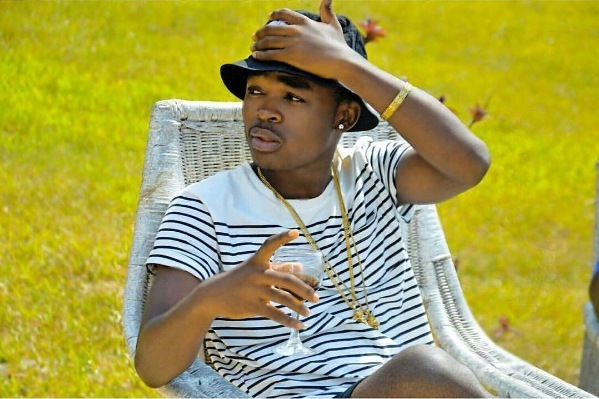 In September 2015, Dogo Aslay’s mother succumbed to blood pressure at Temeke Hospital in Dar es Salaam, Tanzania. 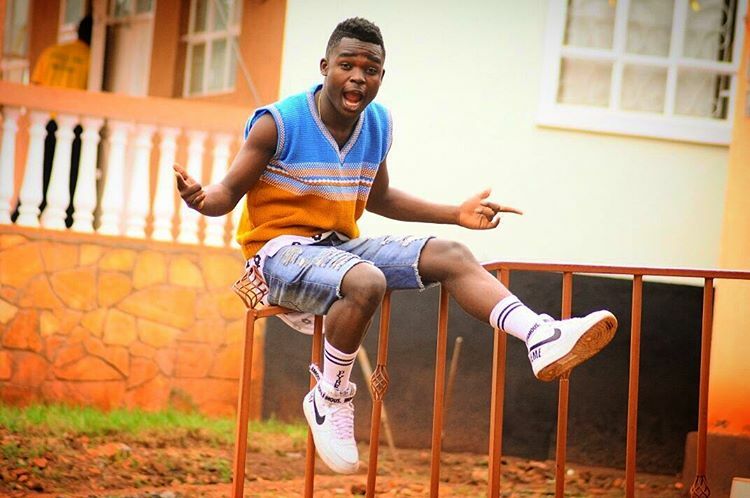 Dogo had a strong bond with his mother, Moza Mohamed, and her death left him devastated for quite a while before he put himself together again. Rumors have been doing rounds that the band was probably breaking up or was already broken silently. 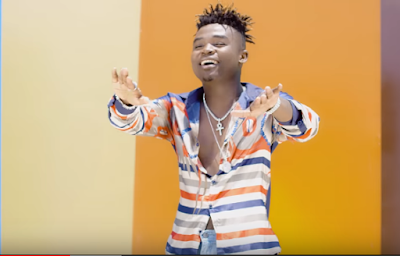 A band member made sensational claims that his solo release, Kida, was done without the knowledge of other band members. The management too was not informed of the impending release of the solo. Dogo Aslay, however, did dispute the break up arguing that he was on good terms with all his bandmates. The band manager too is believed to have said each of the band members could work on their own. Whether the band’s collapse is true or false is not the important thing now, what is, however, is that since Dogo Aslay’s solo release, other band members have been releasing their own singles.